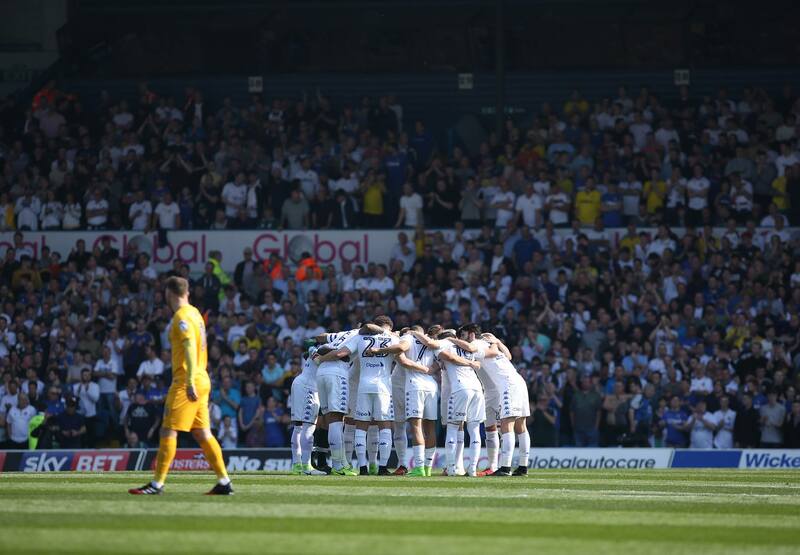 WIN AN INCREDIBLE LEEDS UNITED EXPERIENCE! We have 5 money-can't-buy raffle prizes to give away! 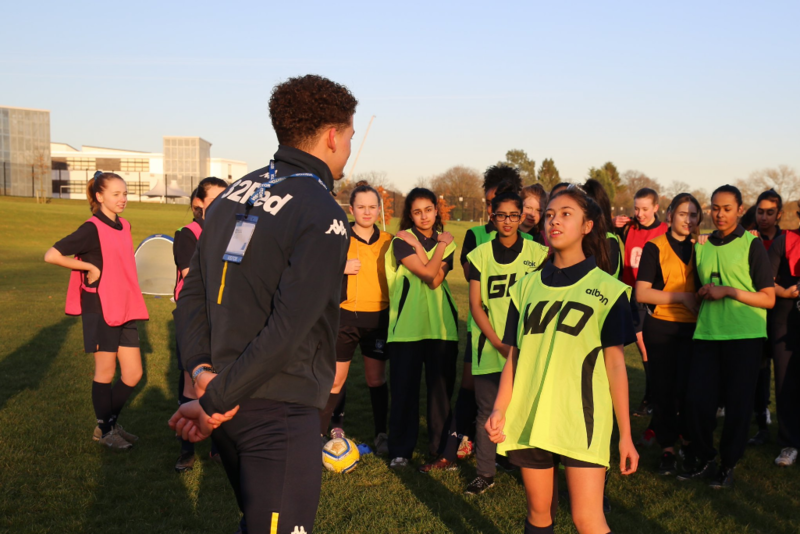 The Leeds United Foundation is the Charitable arm of LUFC which delivers programmes that nurture the relationship between the club, fans and the community. Helping children, young people, adults and the elderly, every day. Making lives better, here for our communities. 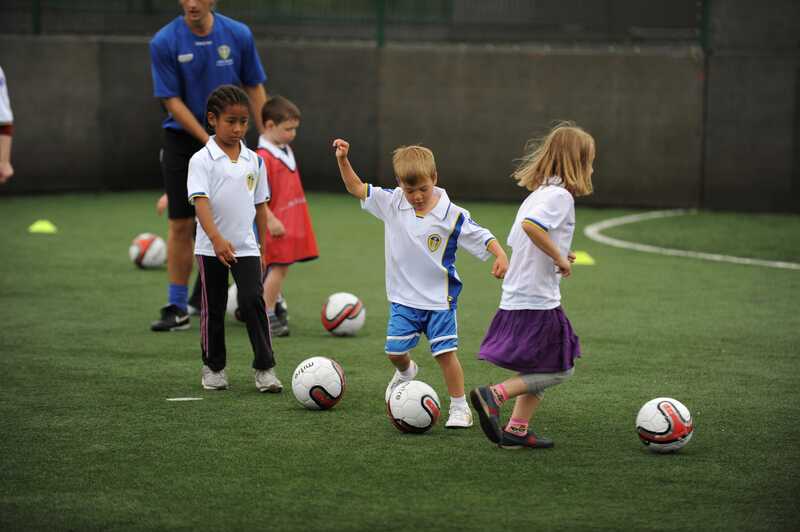 Be an exclusive VIP guest to a Leeds United training session. Meet the manager, players, backroom staff - and gain an insight into the United life! Win a dinner date with Pontus Jansson and be presented with a pair of his very own signed playing boots! Win a 'mini-me' matchday experience for your child: they'll shadow our matchday PA announcer, our LUTV presenter, interview United stars after the game and 'Tweet for the club'! Not only will winners get a once-in-a-lifetime experience - every ticket you buy will change lives across Leeds. Congratulations to our lucky winners! If you think you're a winner and haven't been contacted, please call the Leeds United Foundation on 0113 367 6307.